We are pleased to announce that BIBUS Italia, OCP S.r.l., OCV S.r.l. and OMC S.r.l., owned by Giuseppe and Michele Crescenzi, have reached an agreement. Our present success was founded in the past. Our current actions define the future. A wide range of applications is supported by our engineering, services and logistics. 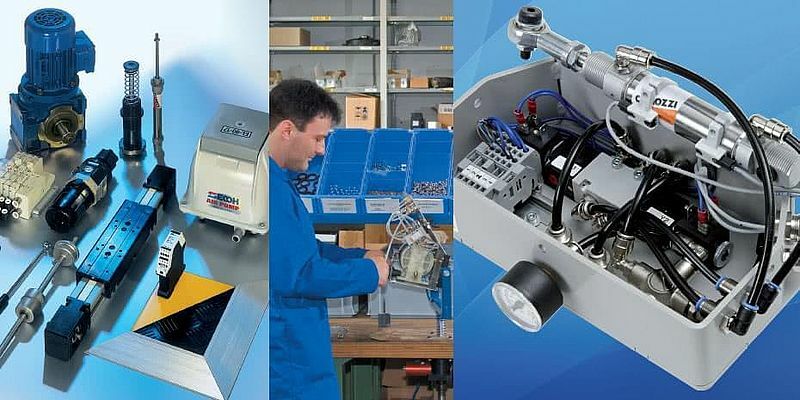 Over 70 years of experience in the fields of hydraulics, pneumatics, mechatronics and system assemblies. 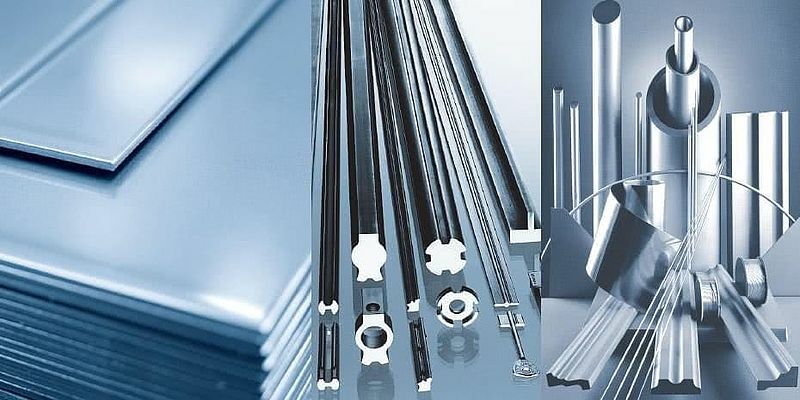 Core competencies in the development and manufacture of assemblies, hydraulic systems and units as well as in the development and packaging of special components. The cultivation of long-term partnerships with our customers and supppliers is the benchmark for our day-to-day work. Over 150 employees in the Materials group are committed to meeting individual needs and providing reliable logistics solutions and services. We strive to be your partner, to imagine your requirements, to understand and transform them into an innovative and integrated solution which increases your efficiency. 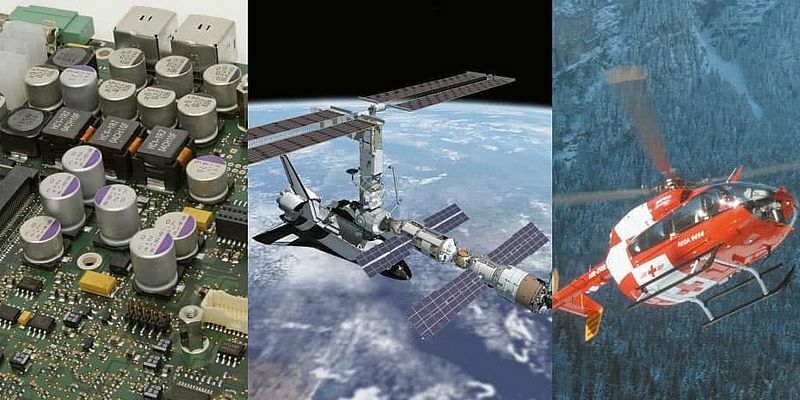 Our success is based on a consistent portfolio of reliable and robust electronics focused on industrial needs.